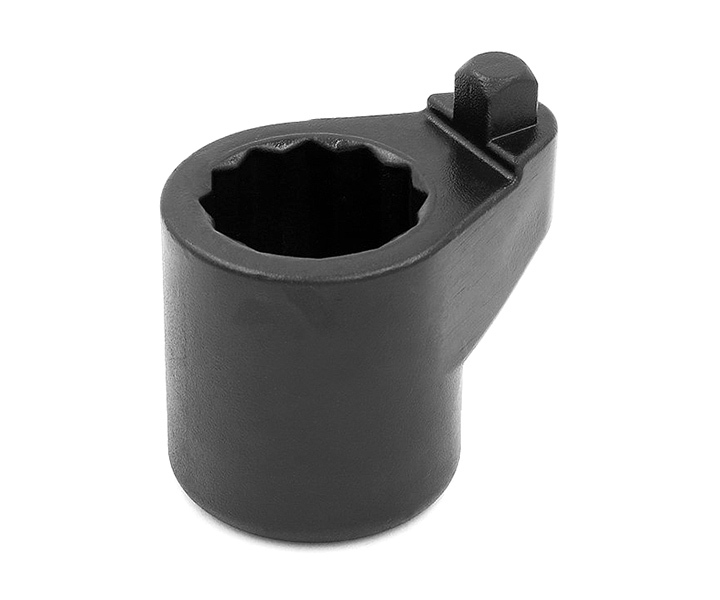 For use on the Hendrickson Prima ax eccentric collar Quick Align sockets. This tool is used for regular service, not a repair tool. Quick Align Socket is used to adjust axle alignment on the Hendrickson Primaax air suspension system.